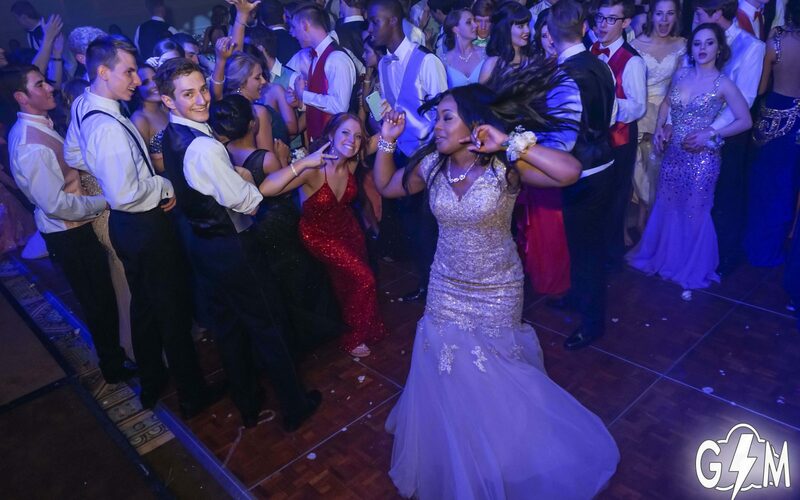 We can provide full production for even the largest of high school homecoming dances. 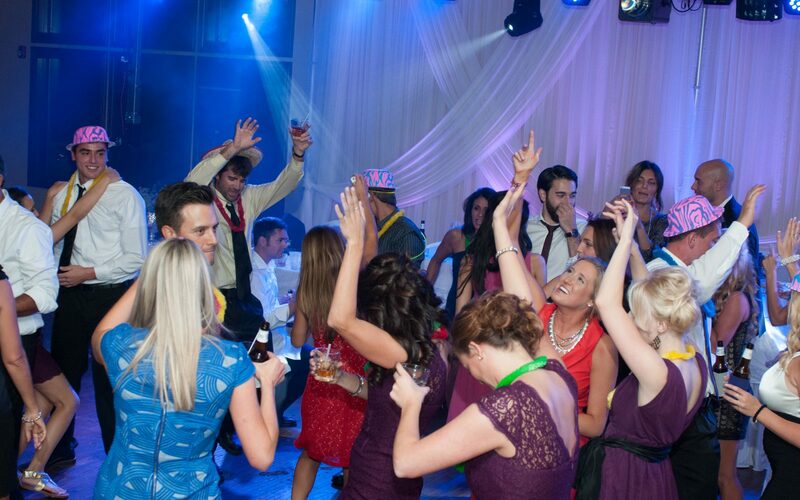 Line array concert sound, moving head and led lighting, confetti cannons, and so much more. Our DJs know youth culture and specialize in school dances. GSM provides full DJ/production services for your wedding reception: sound, intelligent lighting, uplighting, MC, custom playlists, video projection. We hold in person consultations with couples to ensure that we understand your vision of this special day. 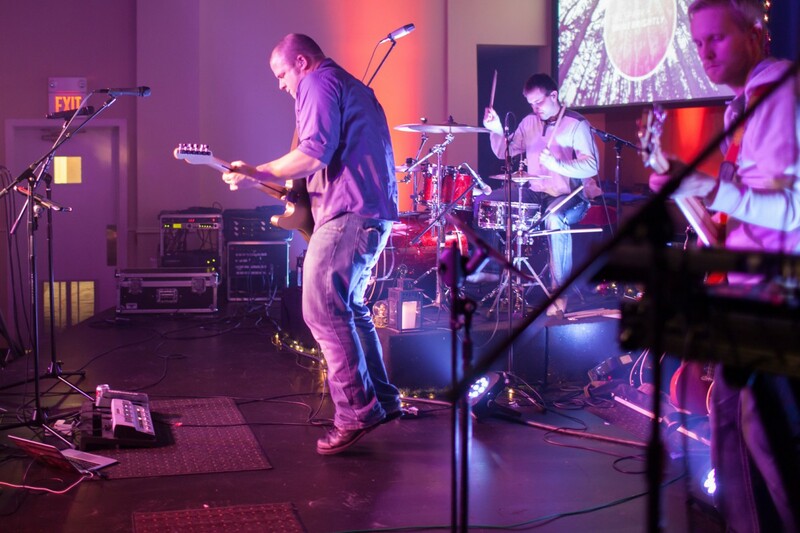 Whether inside or out, our line array system can handle your next concert. Up to 32 input channels, industry standard microphones, 8 monitor mixes, wireless in ear monitoring, separate FOH & monitor engineers. 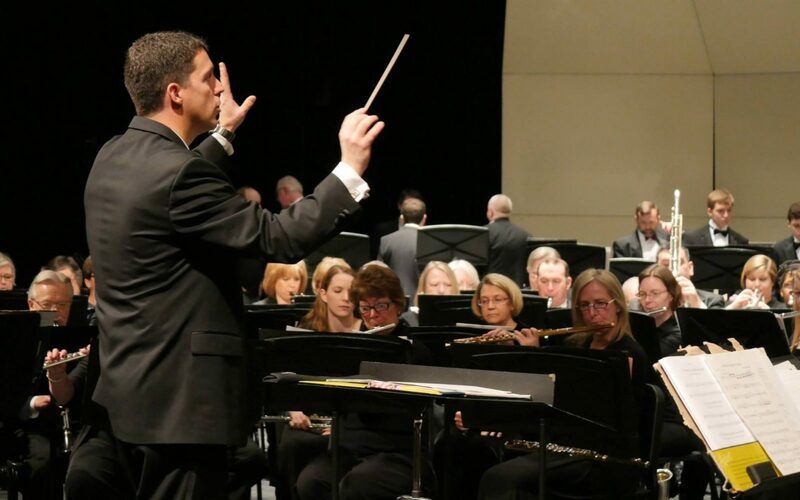 GSM provides custom recording solutions for school band, choir & orchestra concerts. Multi mic and Decca Tree recordings processed and mastered in ProTools, with next day delivery possible. Give your students immediate feedback on their performances. 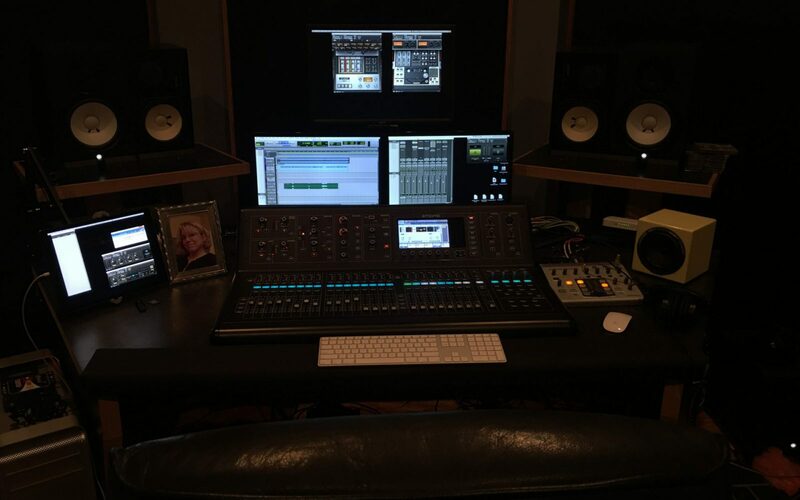 Create your next studio project with GSM’s experienced sound engineers. Gathering Storm Media is a media production and services company operating in the suburbs of Chicago. Our talented staff has expertise in sound engineering, recording, video production, web design, DJ services and special events planning. GSM truly is a one stop shop for your media production needs. We’ve helped our clients achieve their goals. Whether you are looking to produce a quality recording, reach a wider audience, or just throw a great party, GSM wants to partner with you.